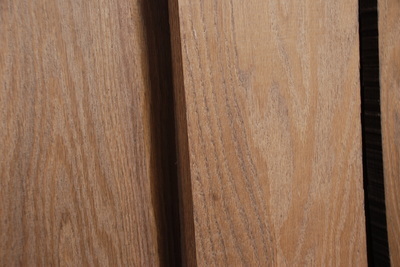 Cambia Red Oak is a thermally-modified wood. 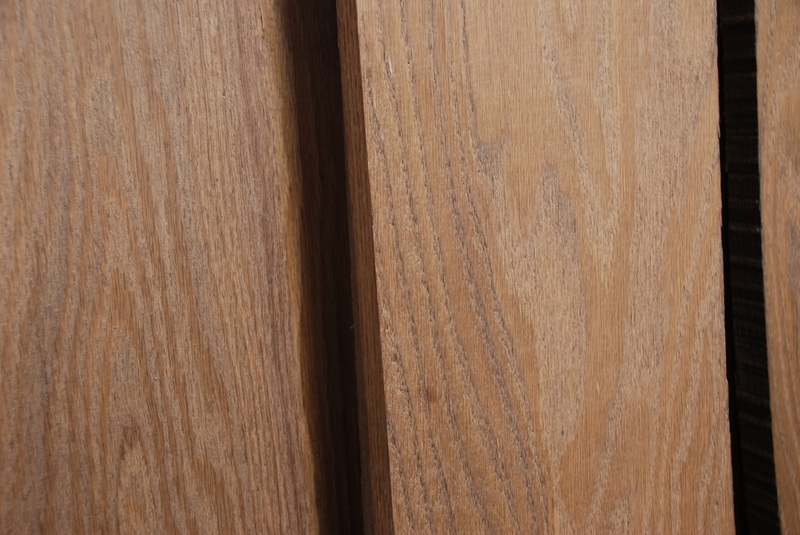 The Cambia thermal modification process uses high heat in a controlled atmosphere to improve the durability (rot resistance) of the wood as well as to increase its dimensional stability. 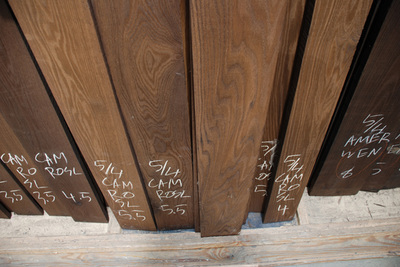 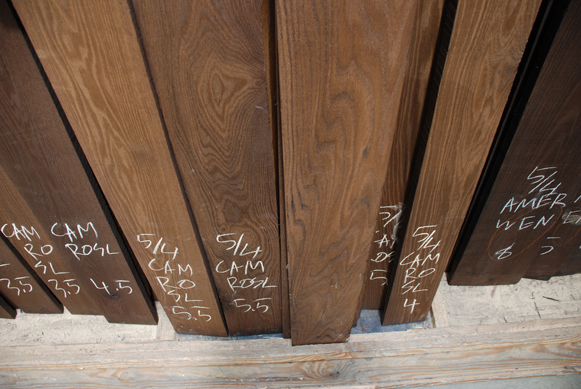 Cambia Red Oak looks a lot like Wenge, but at a fraction of the cost. 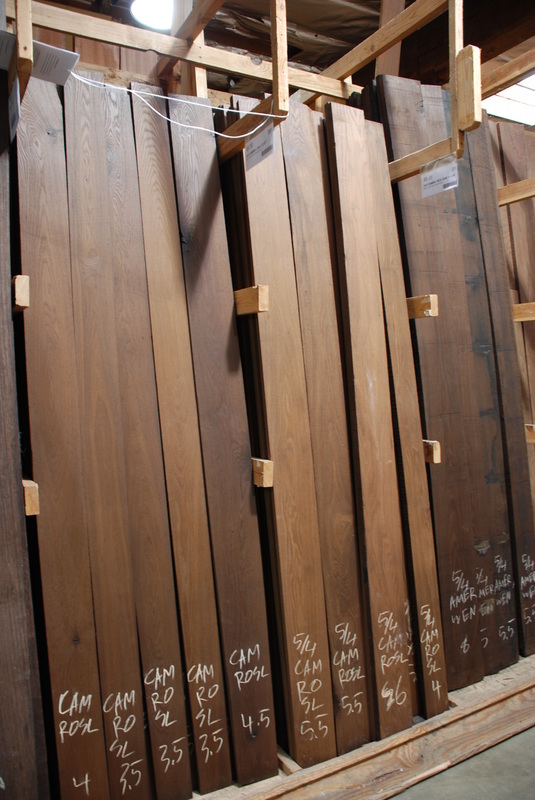 The Cambia process makes everyday red oak look exotic.